I took my original video, changed a few photos, timing, transitions, wording and removed a typo, re-encoded and re-posted for your enjoyment. The video is 5 minutes long and shows you some of the behind-the-scenes activities at the Strataglass Factory. 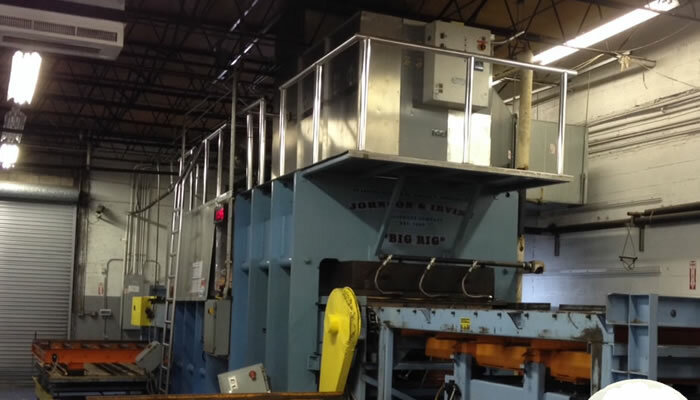 A “Behind the Scenes” look at the making of the world’s most popular clear marine vinyl, Strataglass. How would you like to have a Strataglass Expert in your back pocket? Priority members only phone number, three levels of discounted marine supplies, reward points, private sales….info coming soon. 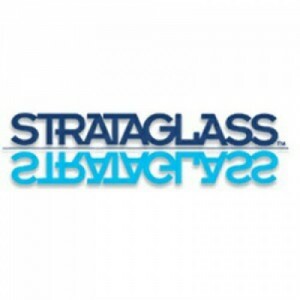 Next weekend, Nov 6-7, I will be attending the MFA Midwest Regional show in Oshkosh, WI representing Strataglass. If you are in the area, please stop by and say hello. The Bees have been busy, adding Strataglass and Crystal Clear 20/20 vinyls to the site. Finally, the world’s best pressed polyvinyl sheets are available on Bee Clean Products. 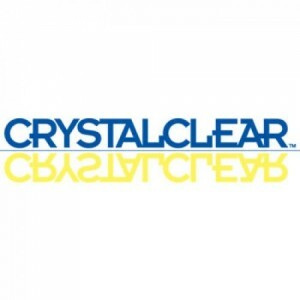 To add a little more buzz, we have added a wholesale level for qualifying companies to purchase Strataglass, Crystal Clear 20/20 and the full IMAR Yacht Detailing Line at huge savings (minimum quantities apply). Email for details. Is this cool, or what? 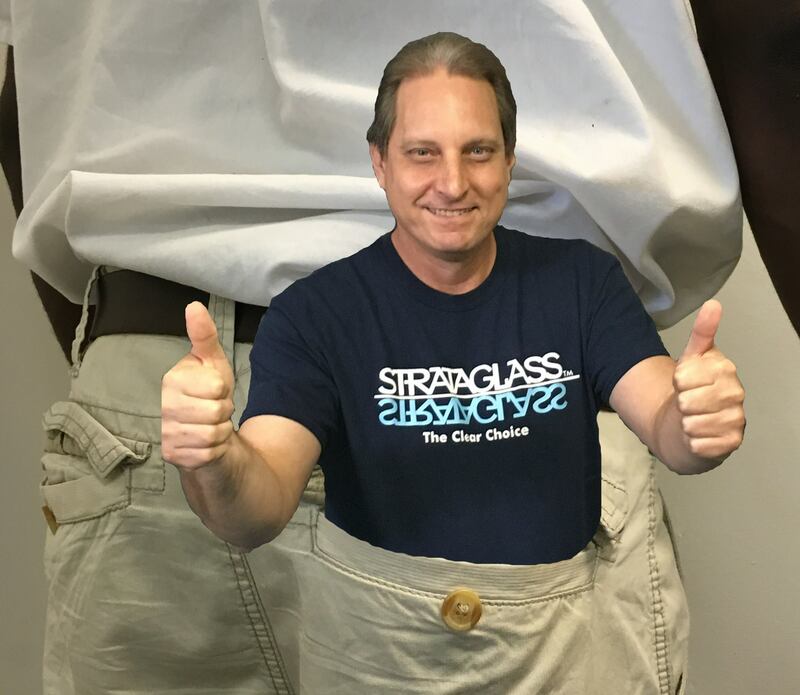 As much as I love spending time with my friends at Strataglass, now I get to spend even more time with them and make a little money, to boot. I will be contracting for a short while to help out as they progress through their new transformation. What transformation, you ask….read on. 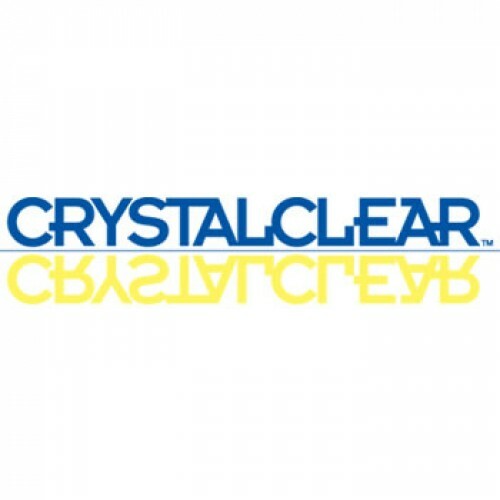 Strataglass was recently acquired by Herculite Products, Inc (press release here: http://www.herculite.com/hubfs/Press_Release_Strataglass_5-8-15.pdf). This move opens a new chapter in the already impressive Strataglass story as well as boost the Herculite Brand, a win-win in my book. I am so lucky to spend time with the likes of Walter Johnson, III, Peter, Carla, Junior, Chad and the rest of the Strataglass crew (all great folks) and now I get to see more of an old acquaintance from my Rorys Marine / Scalise Marine days, Craig Zola. 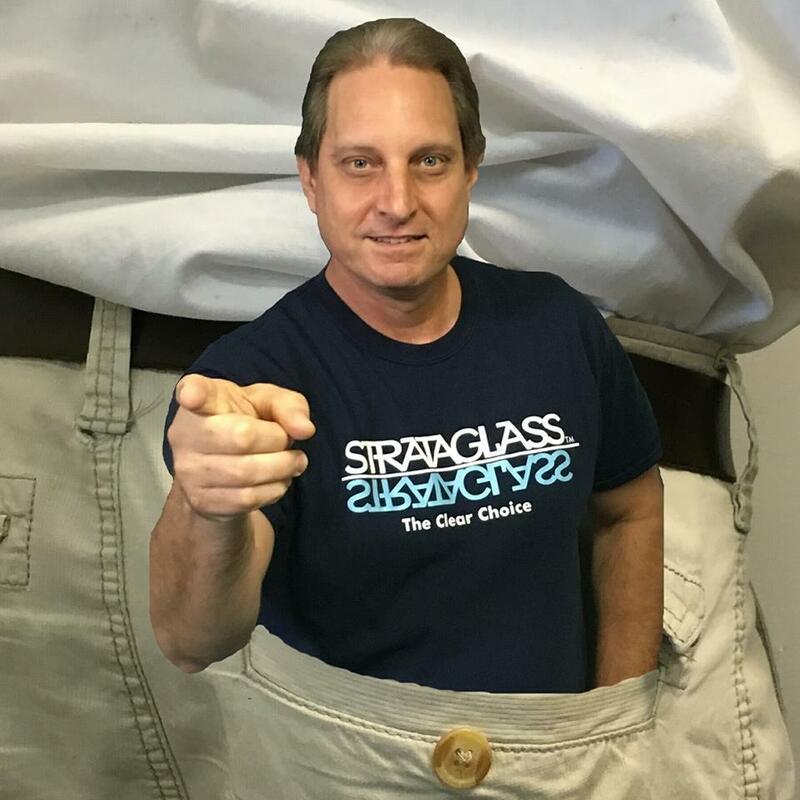 I’ll still be providing excellent service to my Your Ship’s Store customers, I’m not replacing that role, just expanding my horizons to learn even more about Strataglass and Crystal Clear 20/20. Who: Randy Bouffler / Scalise Marine, Inc. It is that time of year again, time for the IFAI Expo. This year’s event will be held in Minneapolis, MN and Randy will be in attendance, representing Scalise Marine and Strataglass. Please stop by and say, “Hello”. Strataglass has been working on a new and exiting product, actually introduced at the IFAI Expo in Orlando, last year, but now they are ready to take it Main Stream! What is this product, you might ask? It is a thinner version of their Crystal Clear 20/20 pressed vinyl sheet and targeted to the architectural community. They named it CountryView. CountryView is .020 mil thick and comes in the standard Strataglass size, 54″ x 110″ sheets (53.5″ x 109″ usable). It is to be used in roll up sunscreens for homes and restaurant applications. Also to be showcased at our booth, the new IMAR Clear Vinyl Clean and Protect for use on CountryView. We are excited about these and will be glad to answer any questions. 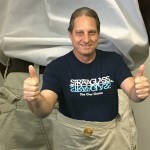 To combat a lot of mis-information out there and to help new owners of Strataglass and Crystal Clear 20/20 learn the proper way of caring for their new windows, Stratglass has commissioned the above video. 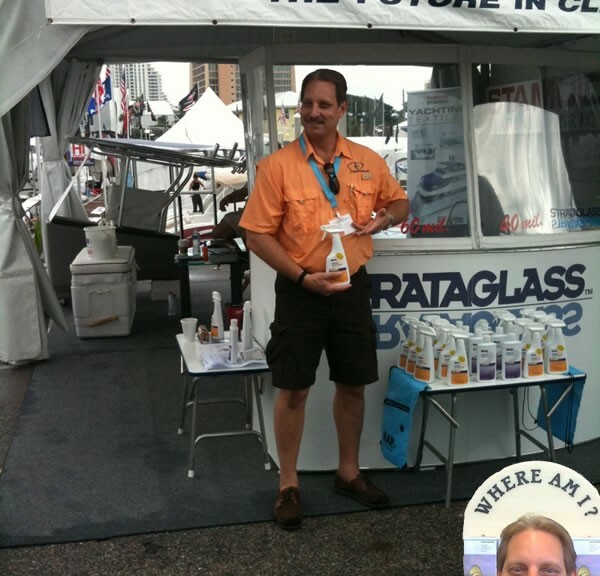 Contrary to claims by many cleaners, Strataglass only recommends the IMAR Yacht Detailing Products, specifically the IMAR Strataglass Care products (IMAR Strataglass Protective Cleaner and IMAR Strataglass Protective Polish) to care for and properly maintain their products. Not to say the some of the other products will not work but IMAR is the ONLY approved and recommended treatment from the factory. Use of anything else may result in voiding your factory warranty. My page for shameless self promotion.